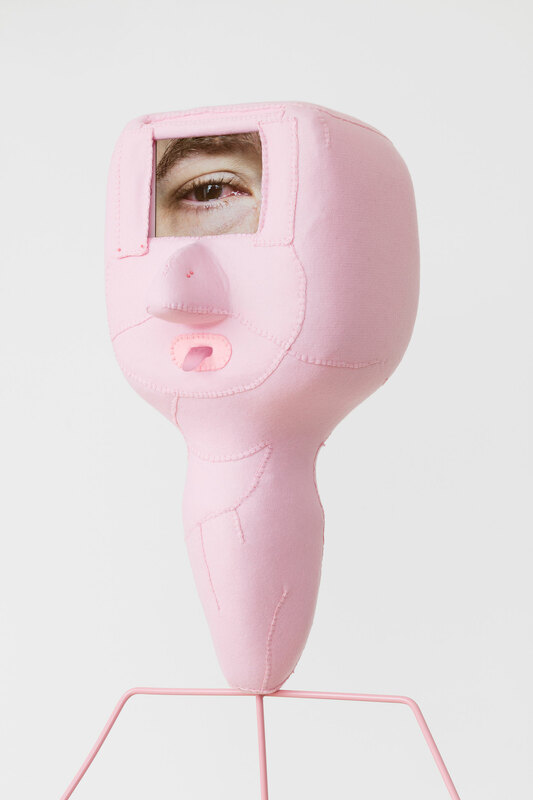 Born in 1980 in Kent, UK. 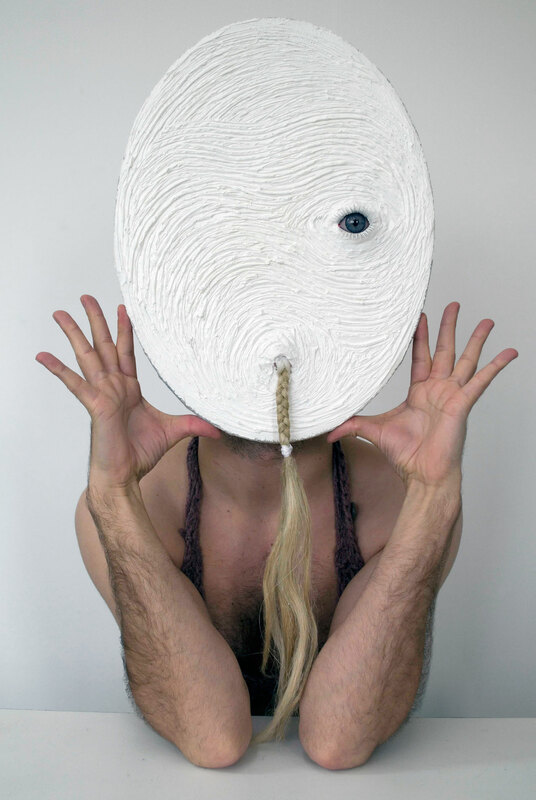 He graduated from Winchester School of Art with a BA in Painting, followed by the Royal College of Art with an MA in Painting. 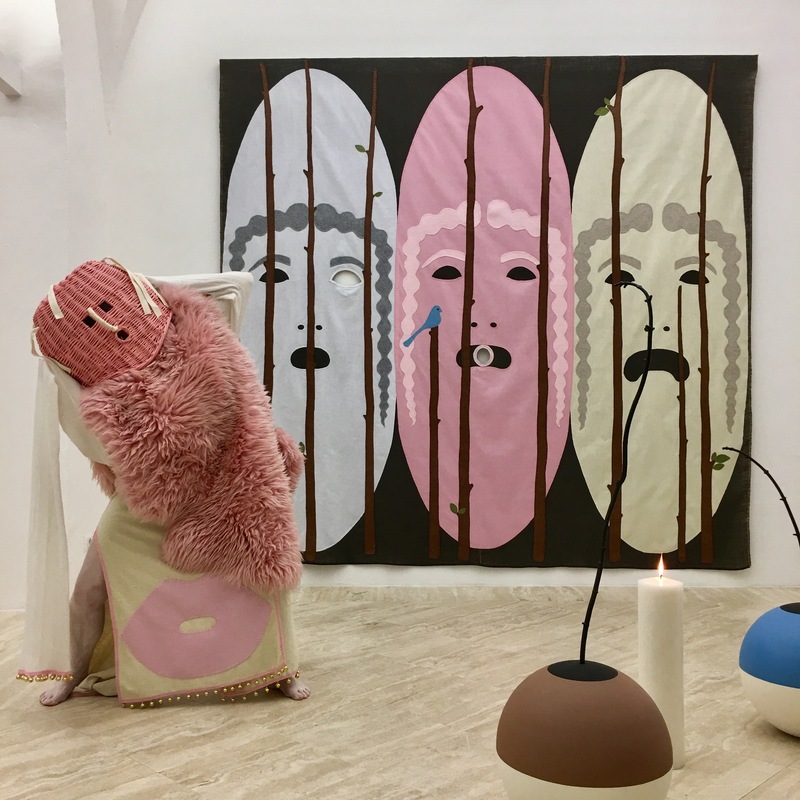 Recent solo shows include: There’s No Place Like Home, CGP (The Gallery) & CGP (Dilston Grove), London (2017); The Biggest Fear Is That Someone Will Crawl Into It, Space, London (2017); Jonathan Baldock, OneWork Gallery, Vienna (2017); The Skin I Live in, Nicelle Beauchene, New York (2016); Notes from the Orifice, Vitrine Gallery, London (2014); The Soft Machine, Chapter Arts Centre, Cardiff (2014); Hot Spots, The Apartment, Vancouver (2014) and A Strange cross between a Butcher’s Shop and a Nightsclub, Wysing Arts Centre, Cambridge (2013). 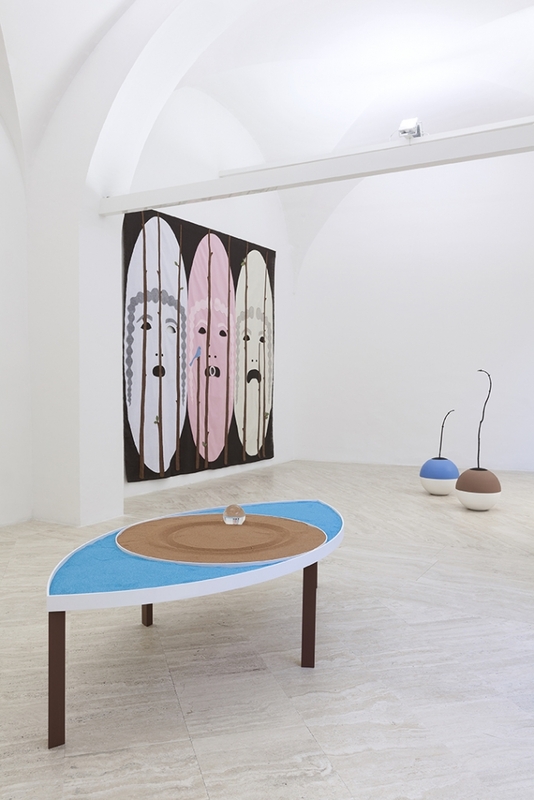 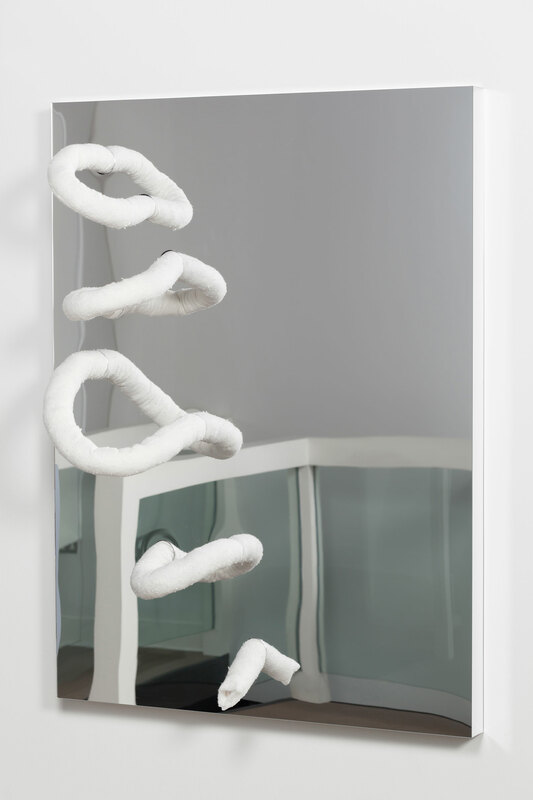 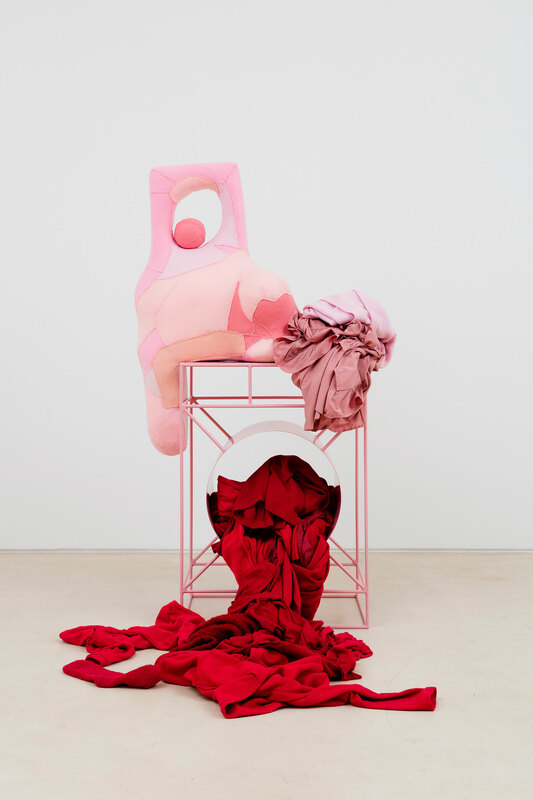 Recent group exhibitions include Objects like us, The Aldrich Contemporary Art Museum, Connecticut (2018); Uncanny Memories, Sophia Contemporary Gallery, London (2018); Performance: Late at Tate St Ives (with Florence Peake), St Ives (2018); Figures in a Landscape (Rubato Dance Company), Gemäldegalerie im Kulturforum, Berlin (2018); TERRA (A contemporary history of clay), Hotel Contemporary, London (2018), Love Life: Act 3, De La Warr Pavilion, Bexhill (2017); Love Life: Act 2, Grundy Art Gallery, Blackpool (2017); Offshore, artists explore the sea (collaboration with Ian J Brown), Maritime Museum, Hull (2017); Conversation Piece – Part 3, Fondazione Memmo, Rome; Love Life: Act 1, (2 person touring show with Emma Hart) Peer, London (2016); Baldock Pope Zahle, Northern Gallery for Contemporary Art, Sunderland; Seepferdchen und Flugfische (touring), Arp Museum Bahnhof Rolandseck, Remagen, Germany (2016); Archetypes, Power, and Puppets, College of Wooster Art Museum (CWAM), Wooster, Ohio (2015); Only the Lonely / Seuls les solitaires (curated by Elina Suoyrjö), La Galerie centre d’art contemporain, Paris (2015); Protected Space, Belmacz, London; Warm Bodies (a two-person show with Olga Balema), Kunstvereniging Diepenheim, Netherlands (2014). 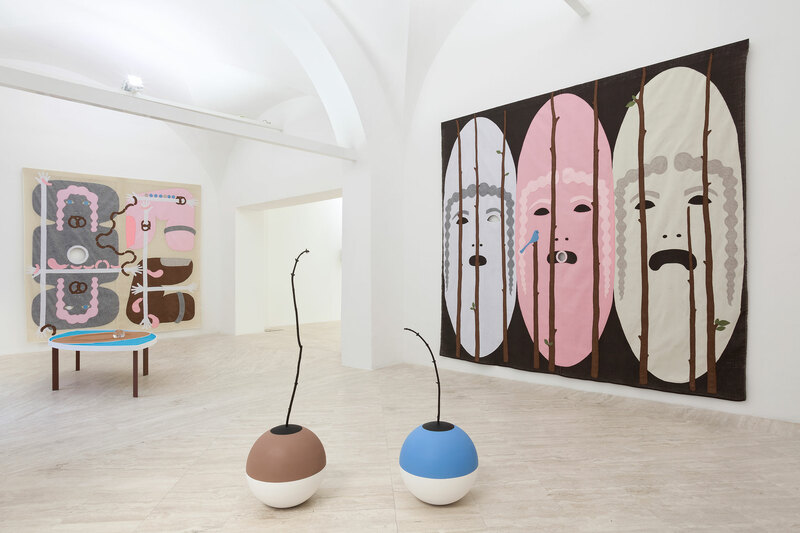 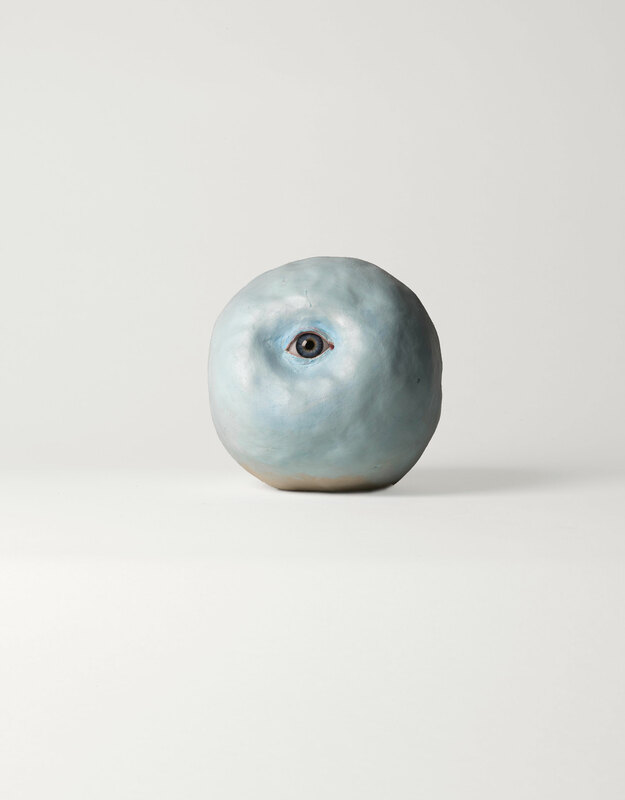 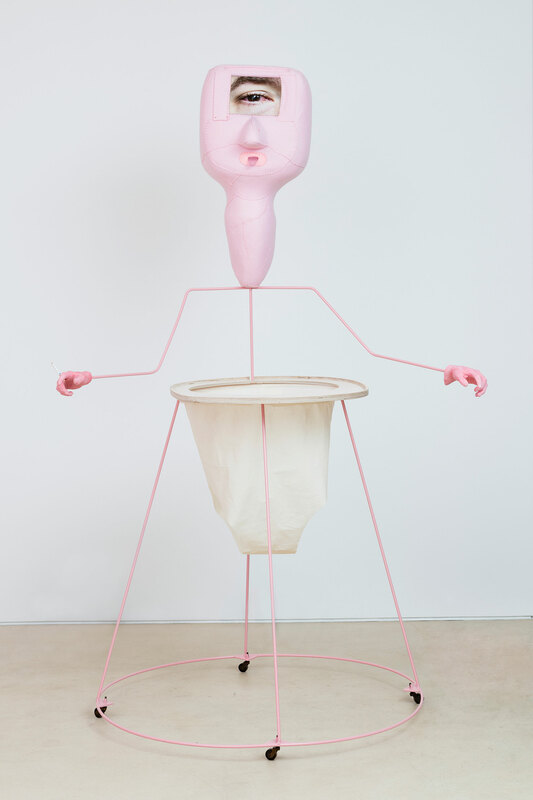 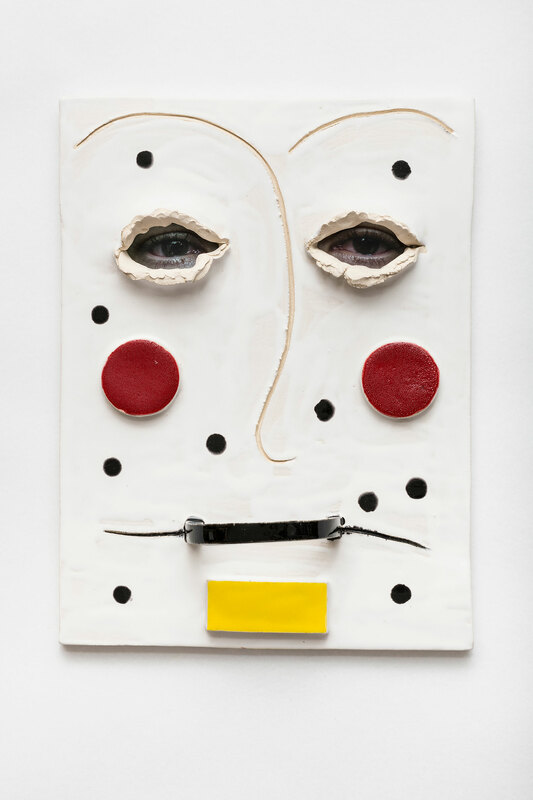 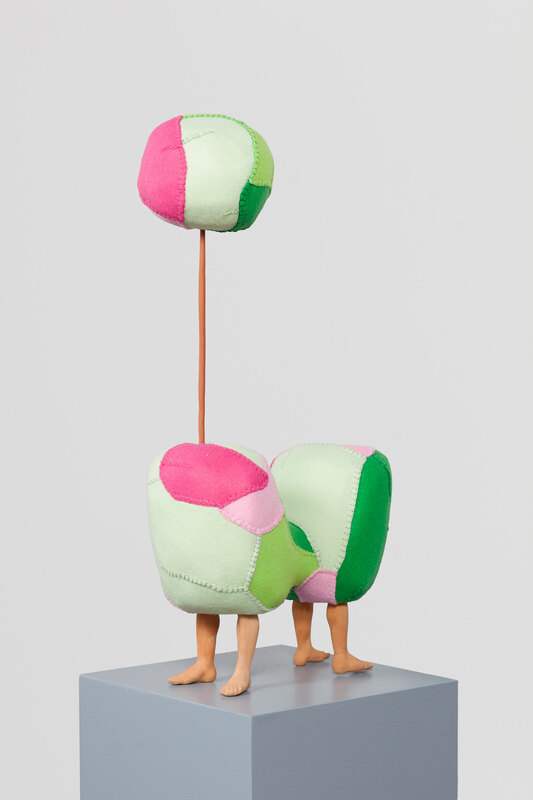 Jonathan Baldock is the first recipient of the newly established Freelands Lomax Ceramics Fellowship and also guest resident artist at Bluecoat, Liverpool (2017-18).